House-sitting in a castle over Christmas is a dream come true for Anna and her seven-year-old son Freddie. 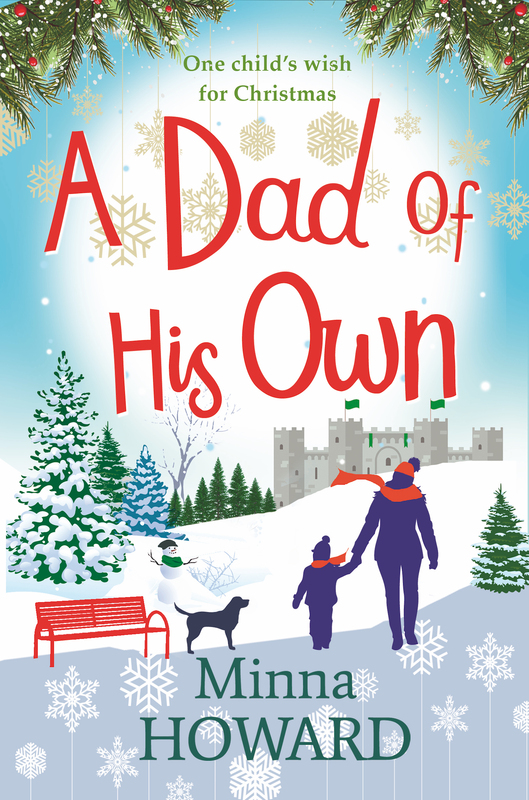 But there’s one Christmas present Freddie wants more than anything, and it’s the one thing Anna can’t give him – his very own dad. 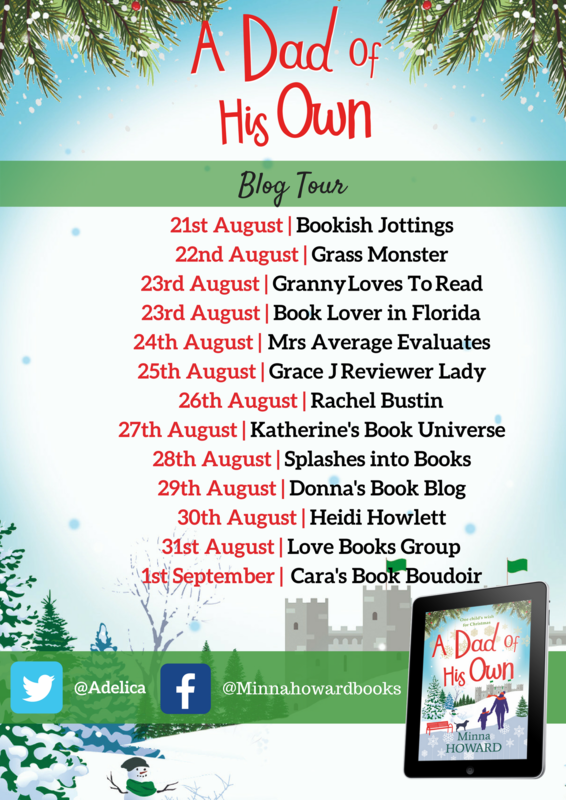 As Anna settles into her new surroundings and a much slower pace of life, she is soon befriended by the local villagers and the castle workforce who provide a welcome distraction. Before even a Christmas cracker is pulled, Freddie shows a eager interest in the castle workforce; green-fingered Simon, salt of the earth Luke and charming castle manager Julius. Could one of them make Freddie’s Christmas wish come true and repair Anna’s broken heart? At the most magical time of the year, everyone needs a Christmas miracle if they’re to make it to Christmas Day . . .
A comforting and emotional story that will make you hold those you love that little bit tighter this year. Perfect for the fans of Trisha Ashley and Katie Fforde. I know a lot of people aren’t really thinking about Christmas yet as it’s still August but I have to say I have read some excellent books that are going to be released in 2018 and this is one of them! I really enjoyed this story, it tugged at my heartstrings at times but it was ultimately a story that left me feel all warm and cosy inside. It is very well written, has a brilliant setting and some loveable characters. The pace was spot on and it had just the right amount of detail for me, it kept me interested throughout and I read it in a few hours. It’s an easy book to read and has a genuinely enjoyable story. 4.5 stars from me for this one, rounded up to 5 stars for Amazon and Goodreads, I thoroughly enjoyed it and it will be one I’m recommending! 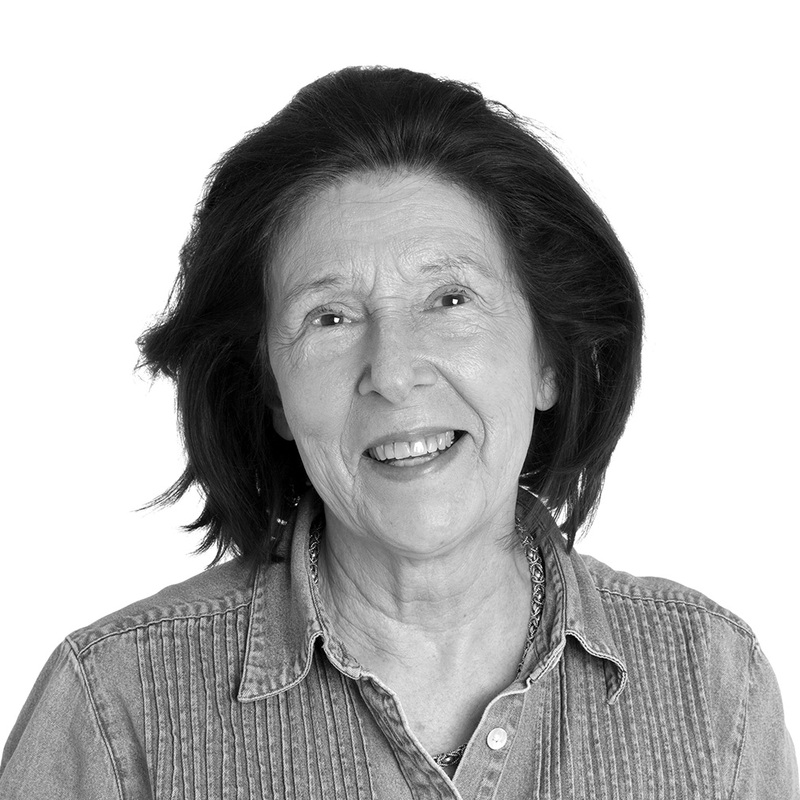 Minna has had an exciting career in fashion journalism and now writes full time, whilst enjoying time with her grandsons and working as an occasional film and TV extra. She lives in London.